Amherst Ohio Homes for Sale – Amherst Ohio is a cute city about thirty minutes West of downtown Cleveland in Lorain County. 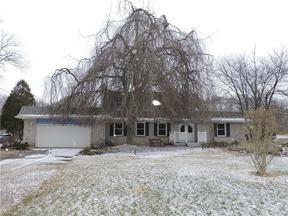 If you are looking for a country setting with close access to highways, Amherst Ohio might be the place for you. 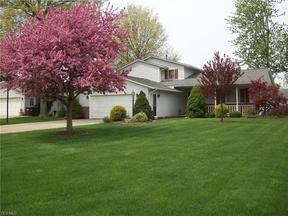 Just a few miles South of Lake Erie, Amherst Ohio homes for sale have much to offer! Potential buyers looking in Amherst are likely to find a nice ranch or colonial situated on a decent sized lot. With Amherst properties and businesses being spread out, driving by car is the most popular means of transportation. I-90 is easily accessible to residents that work towards Cleveland. Downtown Amherst has an excellent walkability score. If you are the sporty type that likes to hike and take scenic bike rides, Back Roads and Beaches Bike and Multi Sport Route is sure to please you! Find yourself on a wild adventure with scenic trails! 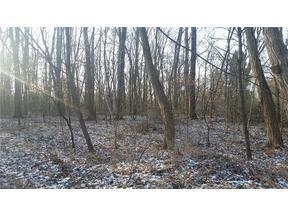 Many Amherst Ohio Homes for sale have scenic routes right in their backyard! 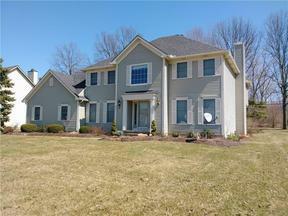 Amherst Ohio homes for sale not only offer residents with plenty of green space but charm as well. Jamie’s Flea Market has been in business for over forty years and hosts a gigantic treasure hunt while shopping throughout! Residents love to spend hours leisurely strolling through the hundreds of outdoor vendors and food concessions! 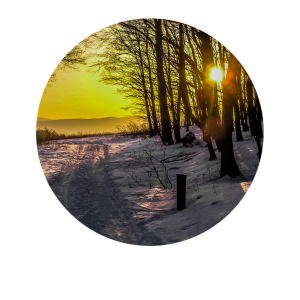 If you are looking for a peaceful serene community with good school systems, easy access to major freeways, plenty of recreational activities at your fingertips, then Amherst Ohio very well could be the city for you. Residents are proud to call Amherst Ohio their city. 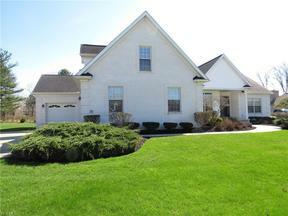 Search Amherst Ohio homes for sale below. Contact our sales team for more information about Amherst Ohio Homes for sale.